HTC has shown off a demo featuring a virtual reality experience capable of spanning multiple rooms. 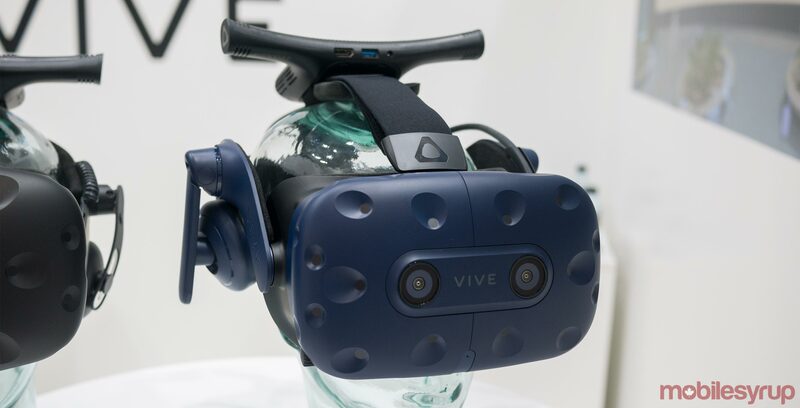 To create the experience, HTC used a beta version of Valve’s SteamVR platform, a Vive Pro VR headset and 16 linked base stations. Alvin Wang Graylin, HTC’s China regional president of VR, uploaded a video to Twitter showing the paired technology in action. Taking place in an office space, the demo features a Vive Pro-equipped man exiting one room, walking through a hallway and eventually making his way into a large cubicle area. While walking, the man is able to interact with physical objects in the space around him. It’s important to note that this is more of a tech demo than an actual ready-to-play VR experience. As Valve developer Alan Yates noted in a response to Graylin’s original tweets, the demo is currently limited in a number of ways.